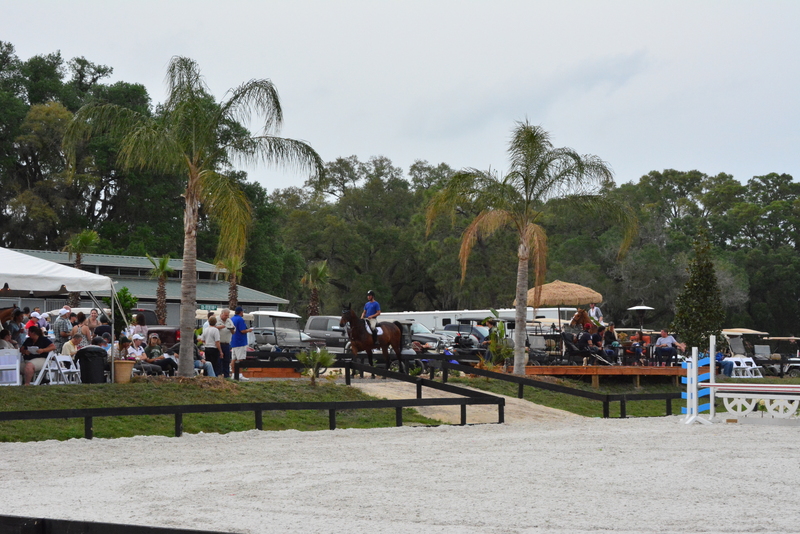 Equi-Venture Farm hosted The Sale Horse Showcase at their private barn on the HITS Ocala showgrounds. Ocala, FL - March 27, 2016 - The Sale Horse Showcase presented by Holloway’s Equi-Venture Farm and John Jamieson International Sale Horses was a big success. The event was held at the Holloway’s Equi-Venture Farm, barn 20, on the HITS showgrounds in Ocala, Florida, and allowed over 150 guests to view select horses for sale and tour Equi-Venture’s barn, which is one of the new HITS custom barns available for the circuit. 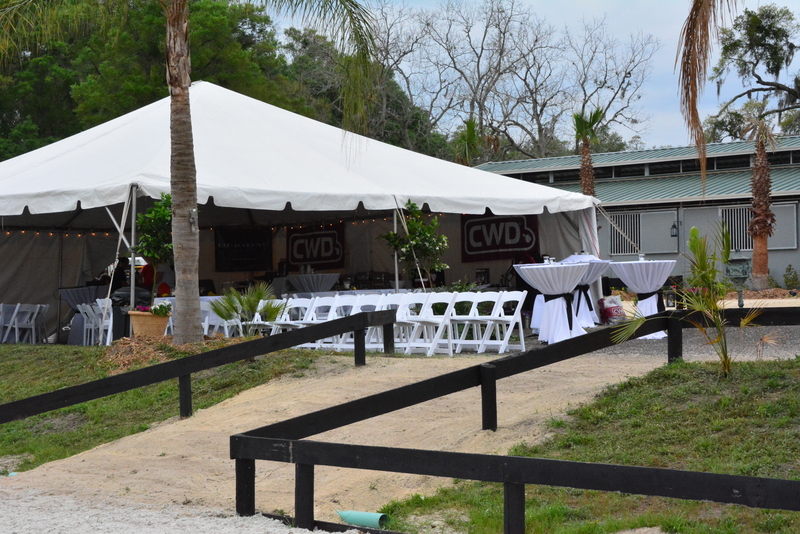 The showcase included a BBQ and giveaways, thanks to generous sponsors, CWD, Der Dau, Equi-fit, LeFash, The Tack Shelter, Mona’s Embroidery & Engraving, FarmVet, LeFash Walsh Products and Blueberry Hill. “The showcase was a great way to end the circuit,” said Equi-Venture’s Larry Ellerman. 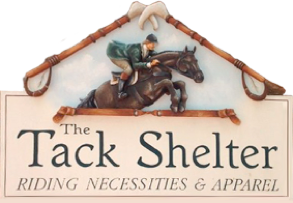 “It gave us a chance to meet some new people, show off some of the quality horses that are for sale right here in Ocala and do it all from our private barn at HITS." The dinner set up before guests arrived. 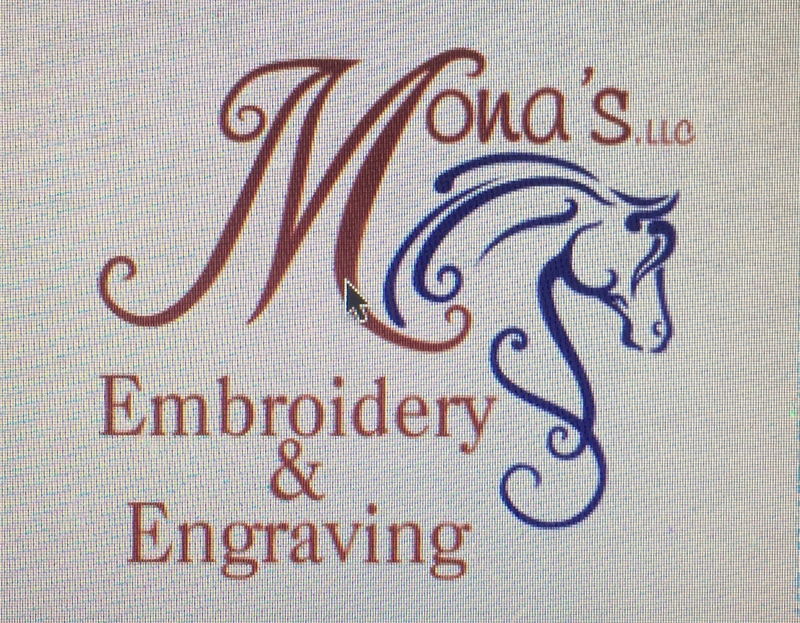 The Sale Horse Showcase was organized by Brenda Mueller of Marketing 4 Equestrians, formerly Chicago Equestrian, a full service equestrian marketing company. 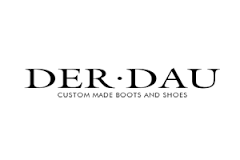 The showcase was one of the new creative marketing solutions offered by Mueller. The showcase was very popular and plans are being made to hold the event in other parts of the country. Guests saw about 15 horses in the showcase ranging from hunters and equitation horses to jumpers. For more information on horses available for sale, visit www.Equi-VentureFarm.com or John Jamieson at www.endlessjourneyfarm.com. For more information on The Sale Horse Showcase, contact Brenda Mueller at Marketing 4 Equestrians, formerly Chicago Equestrian, at Brenda@chicagoequestrian.com or 262-391-6630.